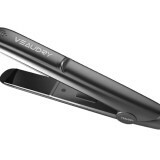 “At VEAUDRY we believe that each person who uses our products is more important than the products themselves. Our philosophy is simple. TECHNOLOGY THAT CARES.